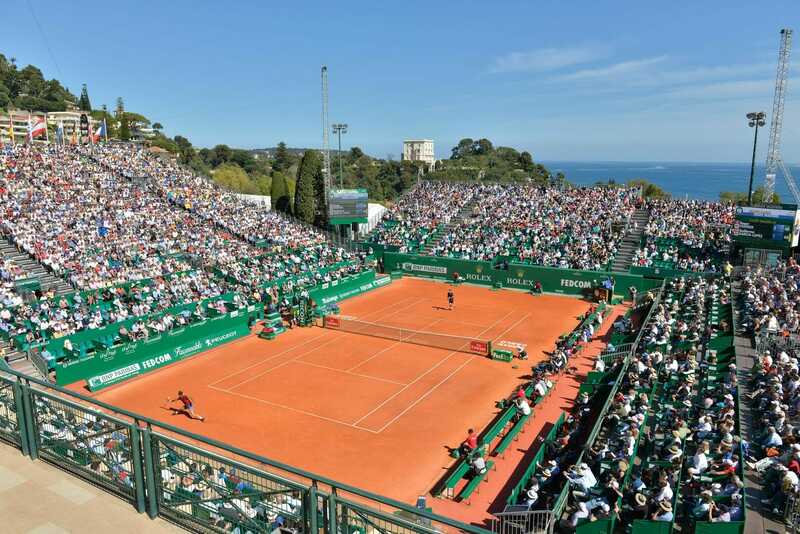 Monte-Carlo Rolex Masters will take place on April 14-22, 2018. The Monte-Carlo Rolex Masters is one of the biggest annual tennis tournaments for male professional players. The event, which celebrated its 100th anniversary in 2006, is the first of three ATP World Tour Masters 1000 tournaments played on clay at the Monte-Carlo Country Club. The tournament is a player and fan favourite due to its magnificent location and long tradition of champions. Spain’s Rafael Nadal won an Open Era record eight successive title there between 2005-2012.